Lumbo Support Uni is designed for convenience. 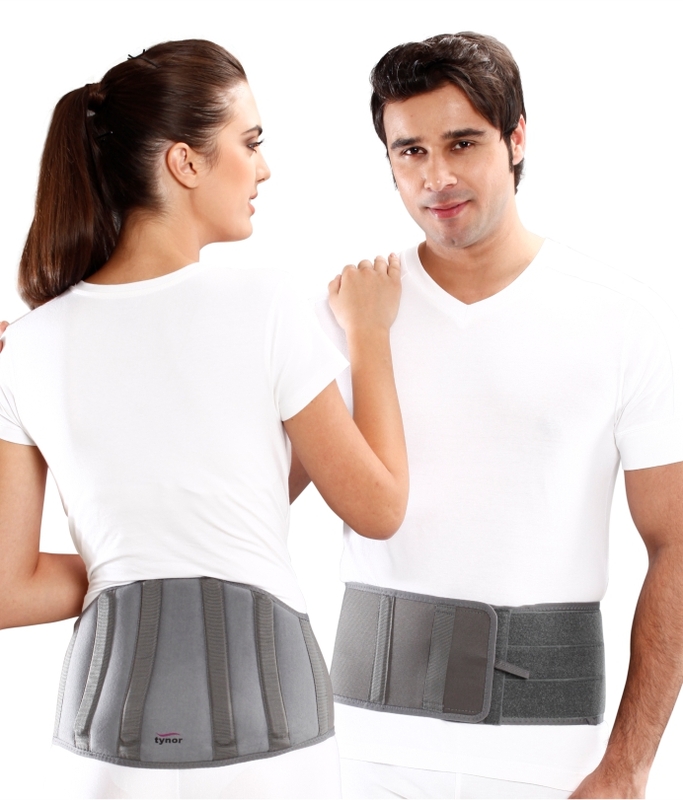 It supports and immobilizes the lumbo sacral region and correct the postural deformity to allay low back pain syndrome. It has semi rigid contoured splints to enhance comfort on one hand and immobilization on the other. Elastic webbing made from heat resistant rubber with high modulus of elasticity has more compression and durability. Anatomically tapered shape ensures perfect fitting, better immobilization and enhanced comfort. 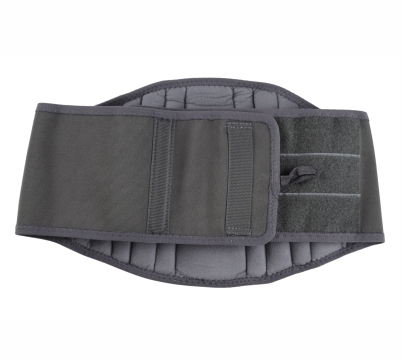 Pre-shaped semi rigid stays relieve muscular stress due to wrong posture and provide effective immobilization. Lean construction and sleek design provides convenience and comfort everyday. 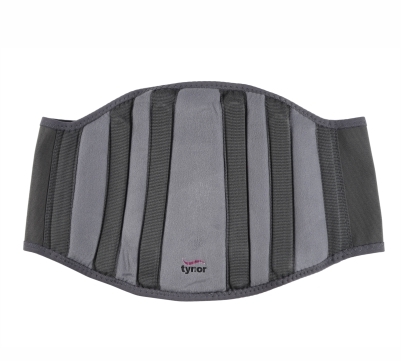 Highly recommenced as a general-purpose back support including prophylaxis and use during traveling.